Here in America, we all know of the work and outreach of the American Humanist Association. Following a highly-successful conference in Birmingham, UK a couple of months ago, UnitedCoR was honoured to have Andrew Copson, the Executive Director of the British Humanist Association, take the time to speak with us about his work, different understandings of what it means to be a Humanist, as well as his visions for future non-theistic outreach. UnitedCoR: Please tell us a little about your journey towards Humanism? What influences in your life led you to identify as a Humanist? Andrew Copson: I was raised by non-religious parents and grandparents in a non-religious family and grew up in a pretty non-religious town. It was a former mining town and so most of the social organisation like play schemes and social clubs were secular—either civic or to do with industry—rather than associated with any churches or other religious organisation. My primary school was multi-ethnic and multi-faith, and so it didn’t really obey the law on having Christian worship, and my secondary school was also pretty secular in its outlook. In short, there was no religious influence in my upbringing. My favourite subjects at school were Classics (ancient history, so pre-Christian) and modern post-Enlightenment history and the period in between never interested me as much. 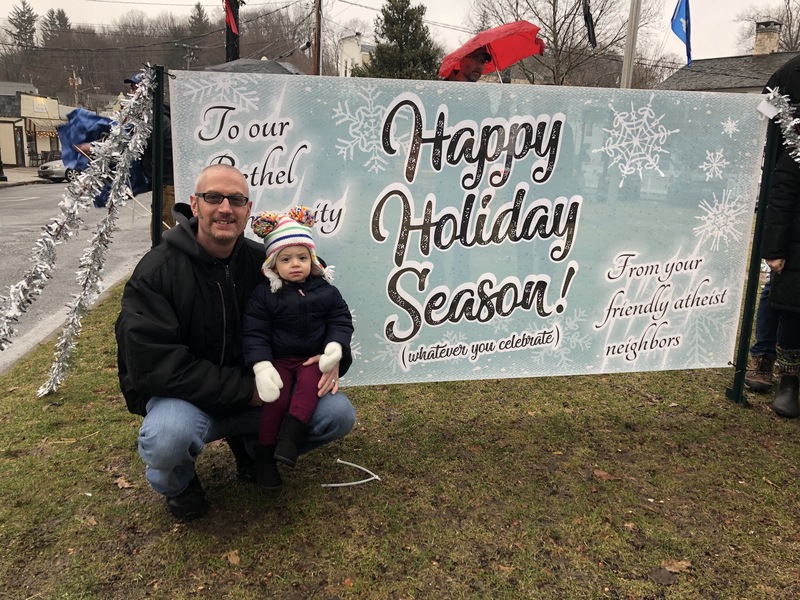 So, the values of my family, the values of my education, and the values of my community were all Humanist. UnitedCoR: What are some of the major issues that the British Humanist Association has recently been working towards? 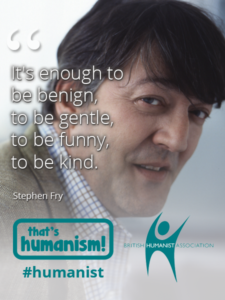 Stephen Fry, advertising the British Humanist Association. Andrew Copson: The BHA has a wide range of work. We have a role in making humanism better known to the public which we have recently done mainly online and through videos like those we recently made with Stephen Fry at That’s Humanism!. 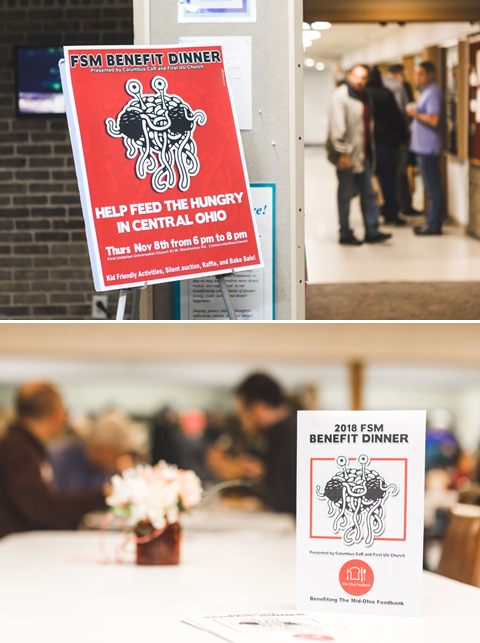 We have a role providing community services to the non-religious like the humanist ceremonies we have been providing for over 100 years, but also the new services that we now provide like non-religious pastoral support in prisons and hospitals. This has been a successful area of growth which has recently seen us work with NHS England for the first time to provide trained and accredited people in these roles. Then, of course, there is our public advocacy and campaigning work. We have so many policy areas we work on but probably the biggest recently have been our campaign for legal recognition for humanist marriages in England, Wales and Northern Ireland (they are already legal, and more popular than Christian weddings in Scotland!) and our campaign against state-funded religious schools (which still constitute a third of public schools in England). 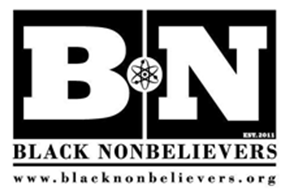 UnitedCoR: The BHA’s new website now has a special section to assist Religious Education teachers in the UK’s State-maintained schools to teach Humanism on equal footing with other beliefs. Teachers requested this information from the BHA. Is this because Humanism is growing? Please tell us more about this exciting work you’re doing in schools. 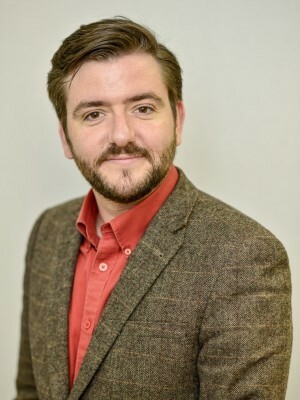 Andrew Copson: Humanism has been taught about to a greater or lesser extent for the last four decades in Religious Education in England (it was one of the ways I first learned the word “Humanism”) but since 2004, it has featured in official government advice as recommended. In 2015, the High Court in London ruled that schools must treat non-religious worldviews equally with religious ones. Understandinghumanism.org.uk is the new BHA website that has been launched to meet the rising demand from teachers or resources to help pupils learn about Humanism and we’ve also launched a new network of trained school speakers on Humanism to meet national demand. UnitedCoR: You and I are both British. I’ve lived in America now for the past year and a half, and I’ve noticed many cultural differences between the two countries. As Humanism means different things to people around the world, what would you say that people in the United Kingdom view as “Humanism”? Andrew Copson: Yes! US English and UK English are two different languages in relation to ‘Humanism’! Ever since the word ‘Humanism’ has been used in the UK (which is since the nineteenth century) it has had two main meanings. One is to refer to a period of Renaissance scholarship in which the learning of the classical world was rediscovered. The second was to refer to a non-theistic way of looking at the world. The second meaning is the principal meaning now: a non-theistic approach to life that see the universe as a natural phenomenon, science as the way to understand the universe, morality as a prudential human enterprise in the here and now and meaning as something we create in our lives, not something created for us by a deity or some other external authority. 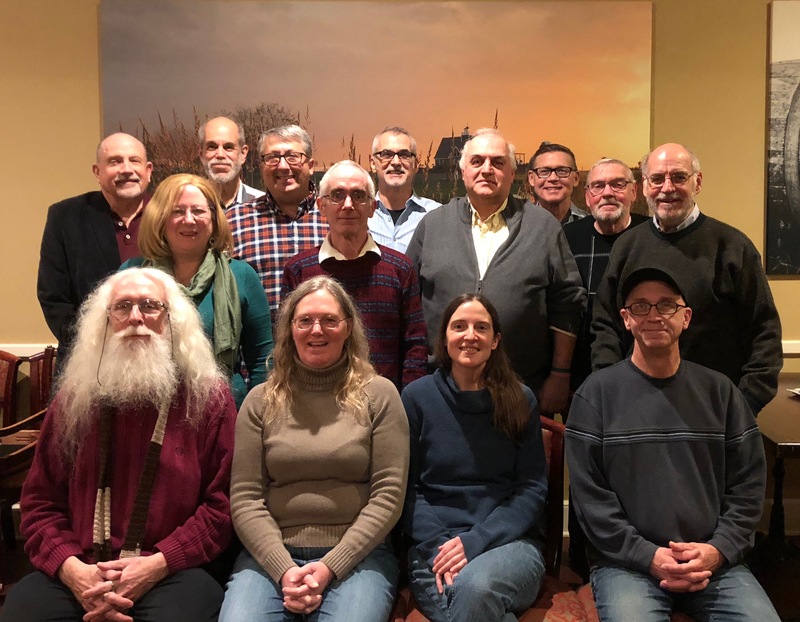 UnitedCoR: The BHA also has strong connections with the International Humanist and Ethical Union (IEHU). From your perspective, what are some of the global issues that Humanism addresses? 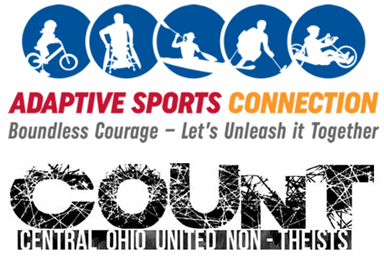 What are some of the priorities you see the BHA working towards in the near future? 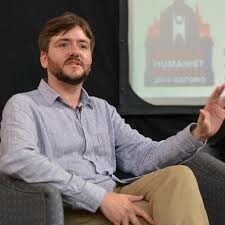 Andrew Copson: I wrote recently about the role of Humanism in today’s difficult world. What I said there I still firmly believe in it, and I’d invite UnitedCoR’s readers to explore my thoughts. We certainly appreciate Andrew taking time out of his schedule to speak with us about the British Humanist Association. If you’d like to know more about the BHA, you can follow them on Twitter and Facebook. 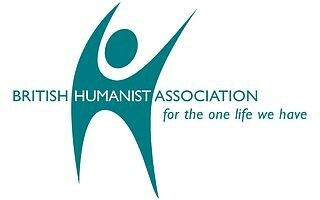 The BHA is also a major contributor and ally to the work of the International Humanist and Ethical Union. Check out their work on Facebook and Twitter, too!